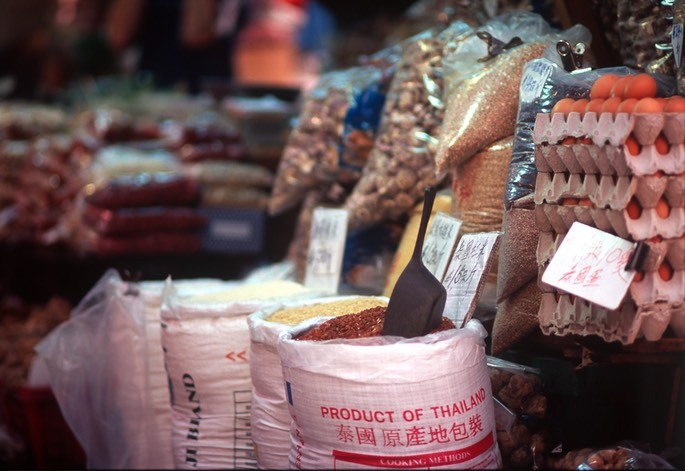 I have been re-scanning a lot of my older films - take more than 6 years ago in Hong Kong. 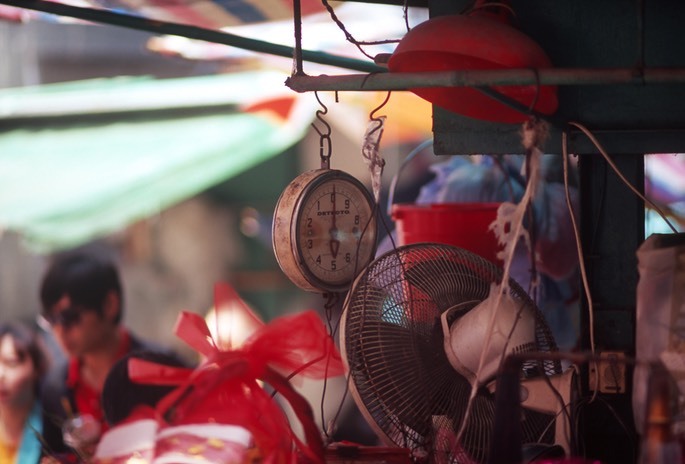 I took a lot of photos around some of the street markets on Hong Kong Island, that at that time were thriving local hubs and very photogenic. Sadly the very best of them - Graham Street - has come under the wrecking ball in the name of “progress”. 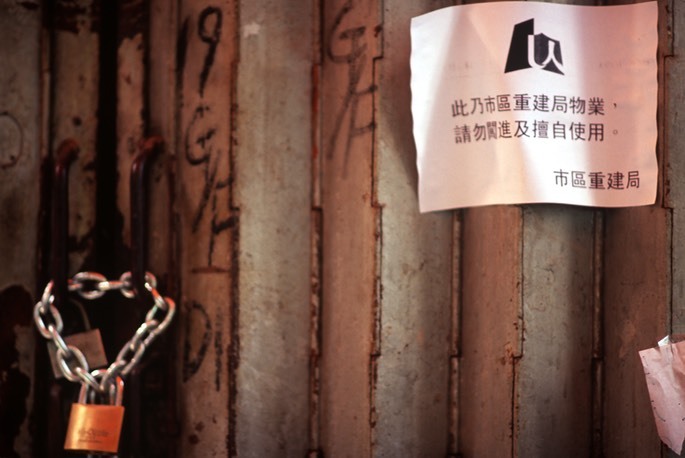 It is a very steep street going almost directly from the Central business district up to Hollywood Road. 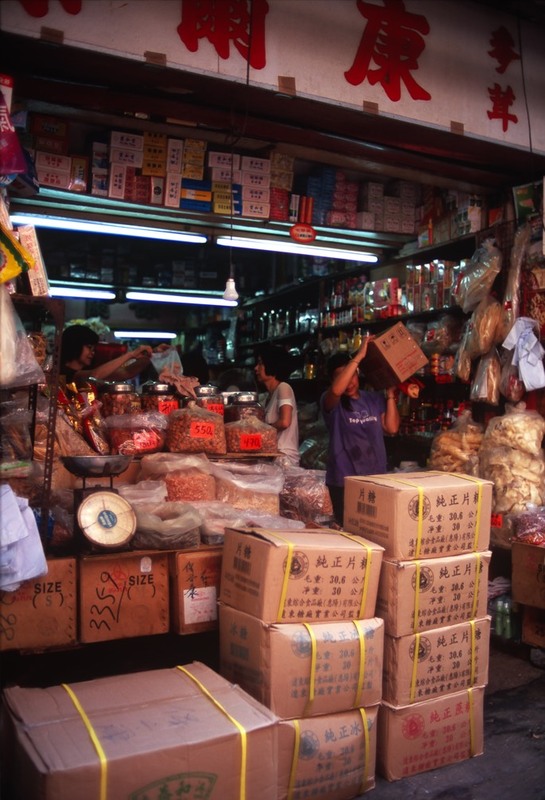 It has been the main market in Hong Kong since the founding of the city by the British over 150 years ago. It is a mix of original old buildings and some newer apartments. Like many things in Hong Kong it is complete chaos and rather badly laid out - but it works as only things in this city can under such conditions. I will take some time on another trip to photograph what it has become - but really enjoy some of these older photos. 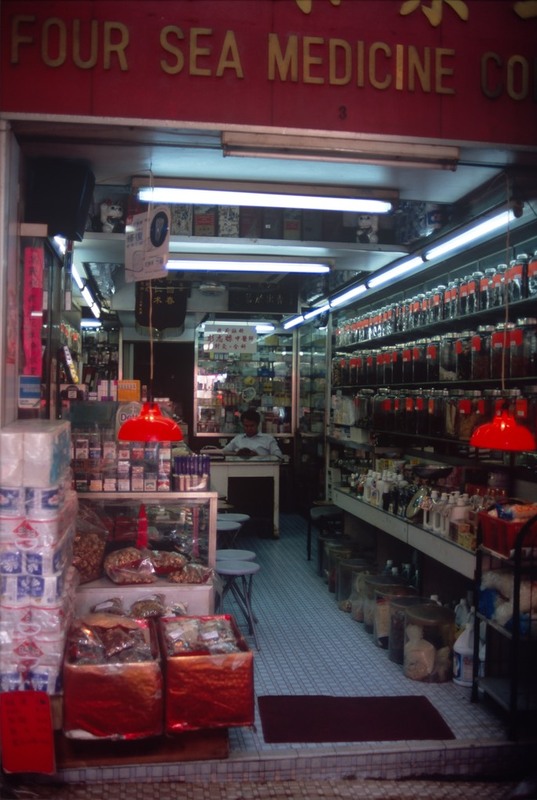 All are taken on film - some on Leica gear and some on Nikon gear……. 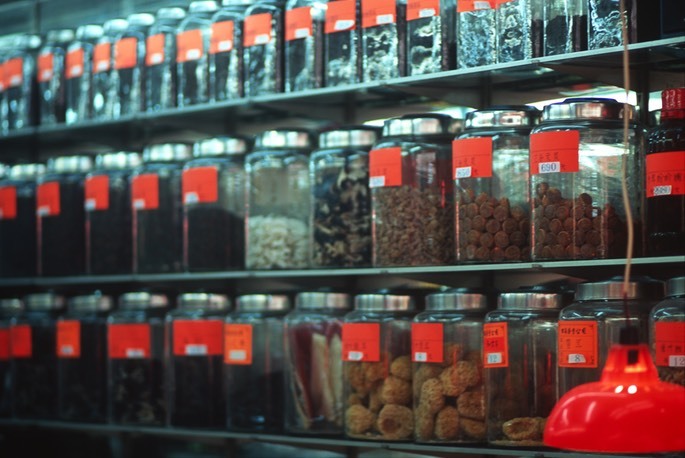 Hong Kong has fewer and fewer traditional Chinese medicine shops - where you can go and get your brew concocted from some pretty exotic ingredients. They often display their ingredients as advertising. The Four Seas Medicine Co is a great example. 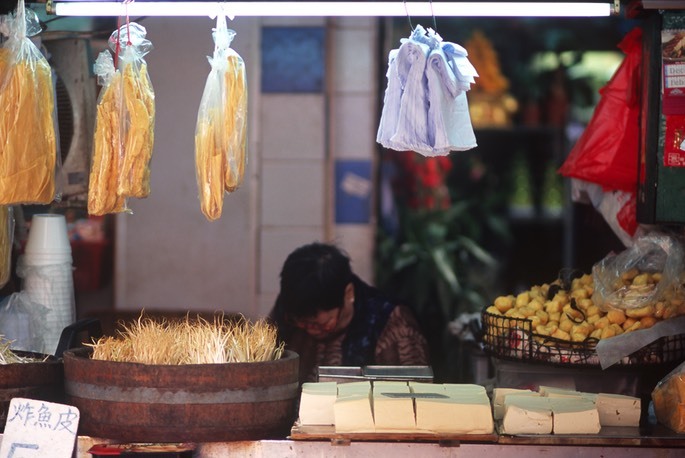 A tofu and bean sprout seller. hanging up is some deep fried tofu to put in your congee. Delicious. 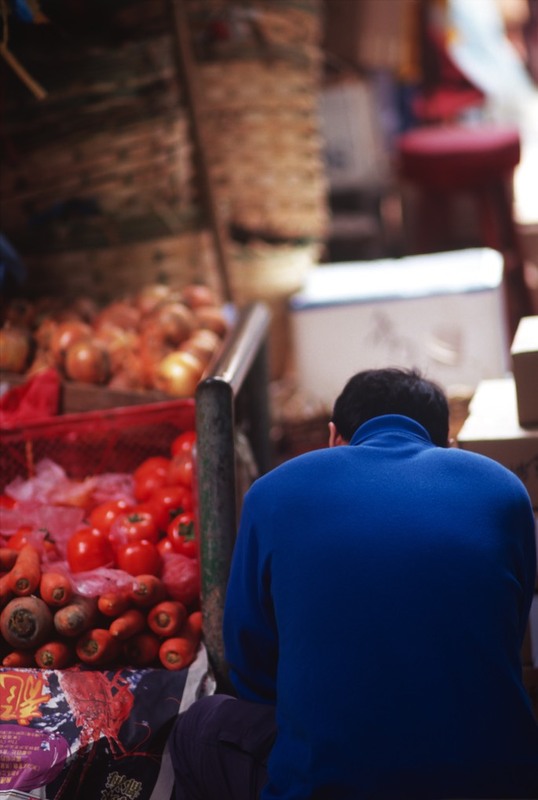 A seemingly bored vegetable seller. Scales. Time was that a mysterious system of strings and weights were used - usually stacked in favour of the shop. Eggs, grains and rice. Open to the elements. Evidence of the complete chaos usually surrounding these shops - and inside as well. There is a small temple on the street. 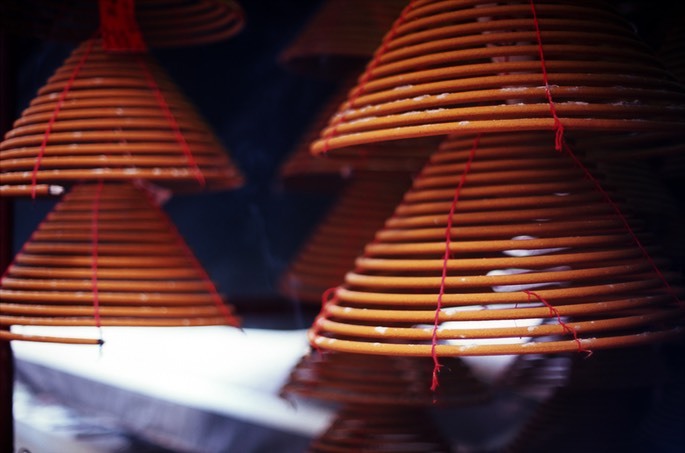 These coils are burned with a the wish inside - thus the smoke takes the wish heaven wards. Evidence of the end - the note from the “Urban Renewal Department” telling everyone this is a condemned building and will be torn down. The lock confirms it. Sad.